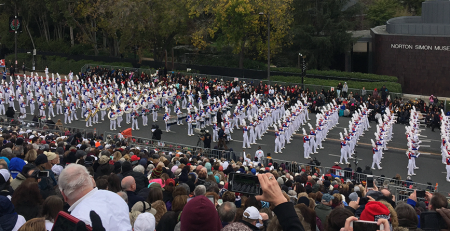 Travel to Bands of America with Music Travel Consultants. Contact MTC today for Music for All’s BOA Grand Nationals Rehearsal Space, Home Room, Saturday Pre-Finals Dinner and Additional Group Meals. Each service may be ordered individually. All reservations are first-come, first-served. Indoor rehearsal hall space at the Indiana Convention Center (ICC), taped with yard lines and hash marks, awaits your band! During Grand Nationals week, one, two and three-hour blocks are available Thursday and Friday from 6:00 am to Midnight. Saturday availability is from 6:00 am to 4:00 pm. November weather in Indianapolis is unpredictable at best, bitter cold or wet at worst. Reserve this premium space early to ensure your band’s success. Please note that the number of fields is subject to change based on ICC availability from year to year. Watch for information to come out this November with regards to booking for 2017 and beyond. Reserve yours, adjacent to the ICC rehearsal halls! A limited number of large rooms offer lots of space for instruments, uniforms and tired students and adults. Located just a block north of Lucas Oil Stadium, on the way to Circle Centre Mall and downtown Indy attractions, a convenient homeroom at ICC makes a great base for your Grand Nationals experience! How can your band possibly eat between Saturday’s finalist announcements and the night’s first performance? Easy! Book now for a tasty, hot meal, served at the Indiana Convention Center between 4:00 pm and 7:30 pm! Choose from several balanced menus, served when you choose, at Indiana Convention Center. Convenient breakfast, lunch and dinner dining was never so good! 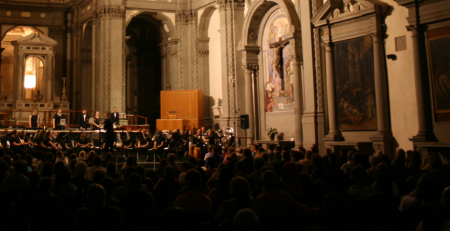 Music Travel Consultants also offers travel to BOA Regionals and Super Regaionals. Chris Forsythe has always had a passion for music and the arts. Growing up on the west side of Indianapolis, Chris played tuba in the Avon High School Band program, studying privately with Music Travel's own Mark Harting! 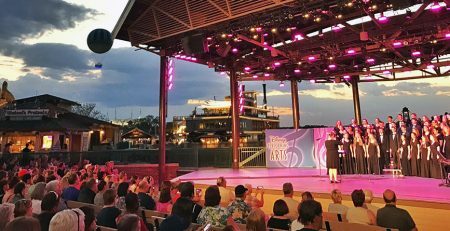 His experience in speech and musical theater has been an asset in the education world and the travel industry. He studied music education at the University of Louisville and Ball State University, completing a Bachelor of Science in Music Education. 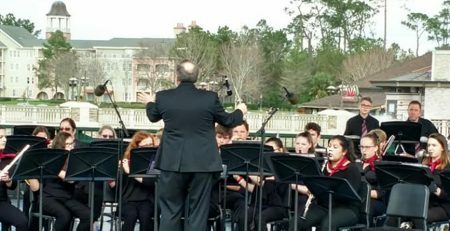 He served as the Director of Bands at Lone Oak High School in Paducah, KY and Assistant Director of Bands at Pendleton Heights High School in Pendleton, IN. 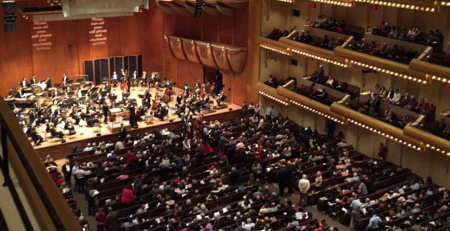 When an opportunity arose to join the Music Travel Consultants team, he eagerly accepted. 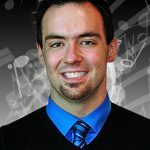 Chris continues to be active in the Indianapolis music scene as a substitute member of the Indiana Wind Symphony and Artistic Director of the Pride of Indy Concert Band. 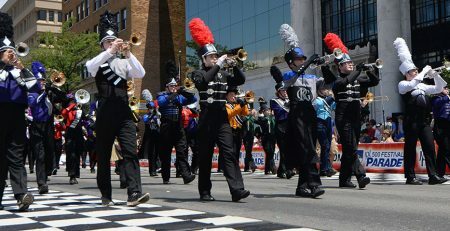 He also assists several area marching bands in the summer and fall as his schedule allows, along with tour directing several trips a year. From drum corps, to staying active on the road and in the gym to college basketball, Chris’ interests are diverse, and his attention to detail is perfect, making every trip the best possible experience for all involved. 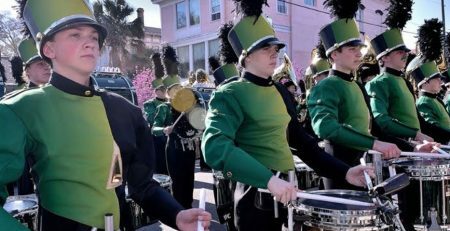 Savannah’s St. Patrick’s Day Parade! Office Hours: Monday - Friday 8:00am - 4:30pm, EST/EDT.